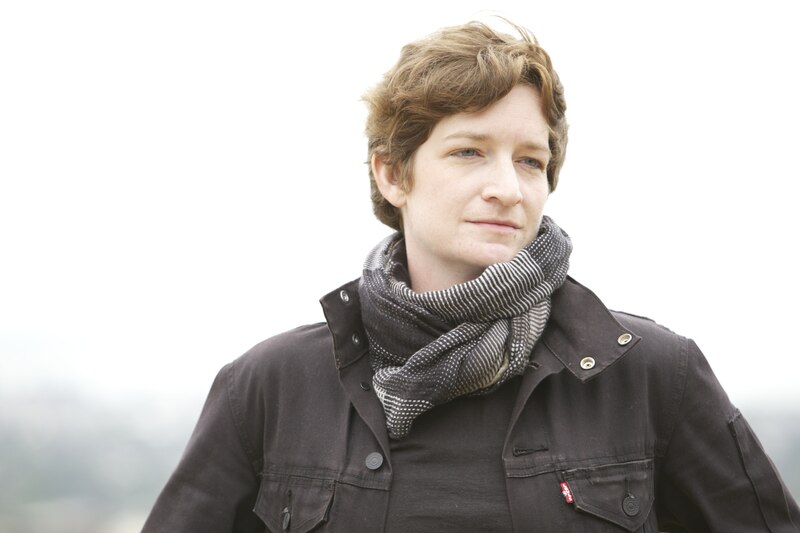 Kate Greene is a poet, essayist, and former laser physicist whose work has appeared in Aeon, the Atlantic, Discover, The Economist, Harvard Review, the New Yorker, Pacific Standard, Slate, and WIRED, among others. Her essays have been featured on NPR’s All Things Considered and Wait Wait…Don’t Tell Me!, CBS News Radio, and the BBC World Service. She has taught writing at Vanderbilt University, San Francisco State University, and the Tennessee Prison for Women. In 2013, Greene was the crew writer and second-in-command on a four-month simulated Mars mission for the NASA-funded HI-SEAS project. Her essay collection inspired by the experience, ONCE UPON A TIME I LIVED ON MARS AND OTHER STORIES, is forthcoming from St. Martin’s Press. She currently lives in New York City where she is an MFA candidate in poetry at Columbia University.